Keever’s Keeper? Overcup oaks may no longer be on top of the list to replace the Toomer’s Oaks. The oak species that has for more than a year been thought the obvious choice to fill the shoes of the Toomer’s Oaks may no longer be the frontrunner. The three-person committee that will decide what type of tree to plant at the corner after the 2013 football season has been encouraged by the landscape consultants designing Toomer’s 2.0 to reconsider live oaks, the same species as the Toomer’s Oaks, as a replacement option in addition to overcup oaks. While overcup oaks would bring a biological and aesthetic consistency to campus—the trees along Donahue Dr. between Samford Ave. and Heisman Dr. are also overcups—live oaks, as evergreen oaks, would in theory draw attention to and distinguish the new corner from the remainder of Samford Park, which has few evergreen trees. However, the drawback with live oaks, which are more at home in the coastal plains, remains: Their relationship with Auburn’s soil and climate isn’t exactly healthy (there’s a reason Toomer’s Corner has never been scouted for a John Grisham film). Early feedback in the discussion on the future of Toomer’s Corner indicated Auburn fans wanted live oaks for reasons of nostalgia, which is one reason why Auburn horticulture professor Dr. Gary Keever, a member of the committee, had initially endorsed overcup oaks for the job. 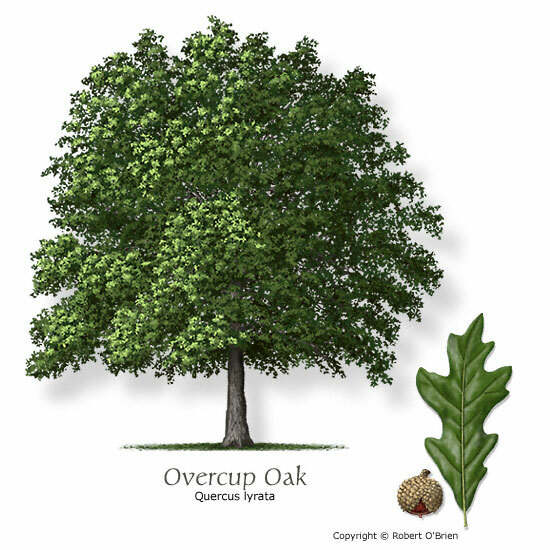 “Among the commonly grown oak species, the horizontal branching of mature overcup oak is closest to that of live oak,” said Keever, who has been promoting the planting of overcups as a “superstar” shade tree for the Piedmont Region since 1992. Whether form will follow function related to the selection will likely be decided by what the ultimate function of the corner is determined to be. Related: Why were live oaks planted at Toomer’s Corner? Old letters may provide clues.